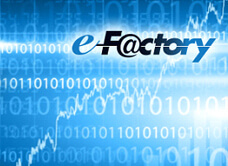 "FA Integrated Engineering Software MELSOFT"
MELSOFT boasts a wealth of functions and great usability. 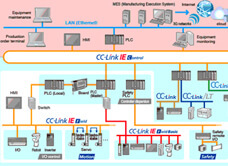 This line of software products performs in a variety of FA situations, from design to operation and maintenance. Usage scenarios range from determination of system specifications to the design of facilities and the daily collection of data. 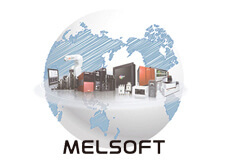 MELSOFT products offer strong support for Mitsubishi Electric’s FA products and contribute to the introduction of at production sites.